Out of all the jewellery pieces, a ring is the safest bet. 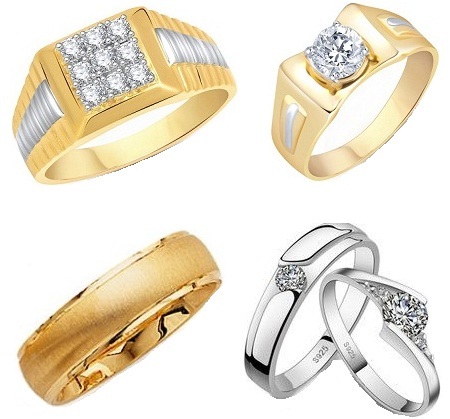 If you are looking to buy a ring for the man you love, you could opt for a traditional band studded with crystals or a simple wedding band with no embellishments. 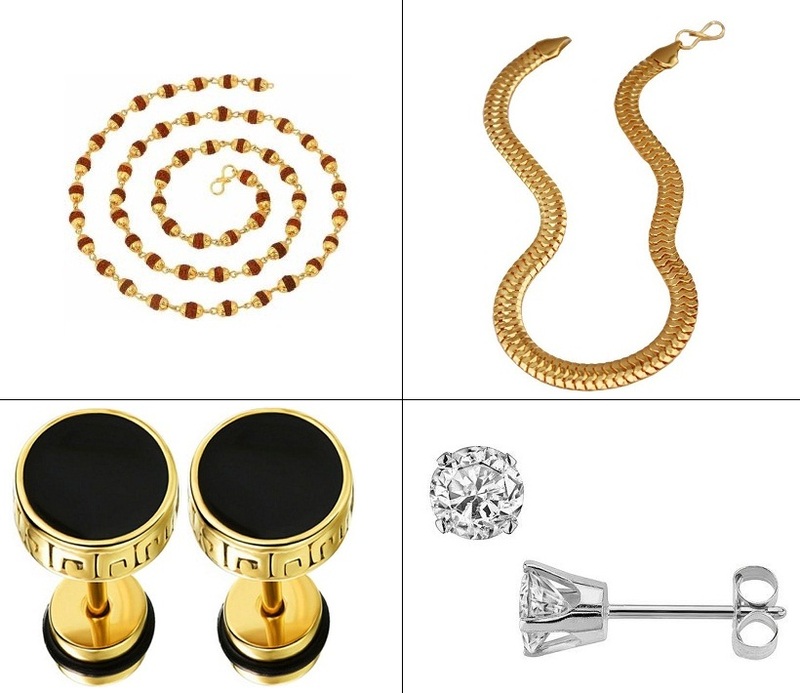 If your man is fond of jewellery, you can go for the former and if he is a minimalist, he can opt for the latter. Usually, the ones studded with crystals can be worn on special occasions. Whether your man is a movie buff or a spiritual one, there is a bracelet for everyone. The steel bracelet studded with a blue stone is considered as a lucky charm by the Bollywood actor Salman Khan. If your man is a fan of the actor, gifting this bracelet is a great idea. 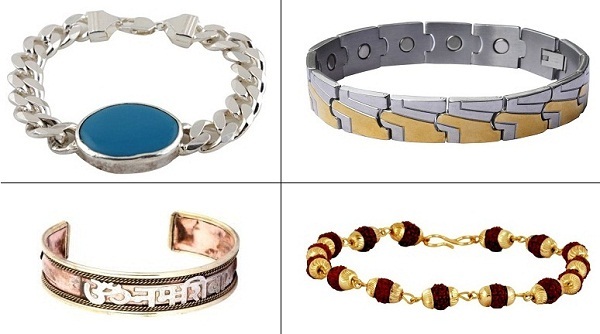 The bio magnetic bracelet is known to cure ailments such as constipation, respiratory issues, BP, arthritis etc. Besides these bracelets, there is a religious bracelet and a Rudraksha bracelet for those who are more on the spiritual side. If you are man has a strong inclination towards religion, one of these religious pendants would be a great pick. These pendants will ensure that god's blessings are always with him. This religious pendant would add to his attractiveness. No matter what the religion is, we have a vast collection of religious pendants to choose from. If your man is not a jewellery enthusiast, then picking a chain is one of the easiest jewellery pieces to purchase. A simple chain is a timeless jewellery piece. If your man is more on the religious side, you can gift him a Rudraksha chain. A Rudraksha chain is known to protect the wearer from all kinds of diseases and bring mental peace. If your man has a thing for jewellery pieces that make him look majestic, you can pick from the men's studs from our collection. The men’s studs designs surely are unique and stylish. This sure is a gift for the man in your life.